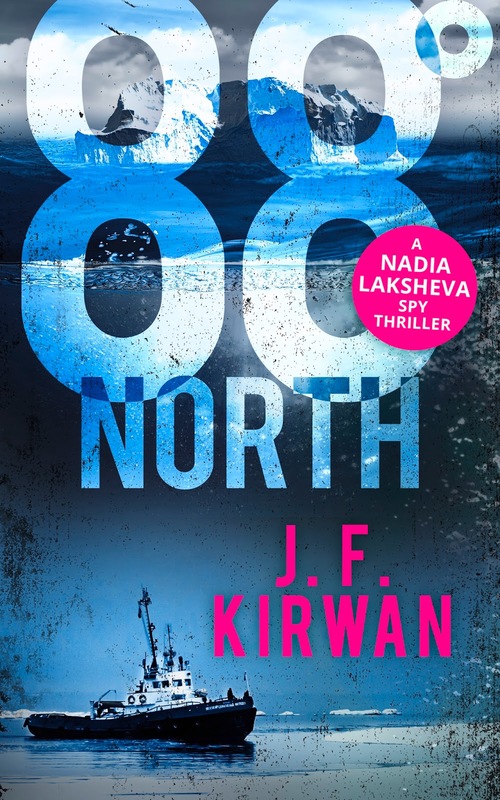 88 Degrees North By J.F Kirwan - Cover Reveal With Neverland Blog Tours. 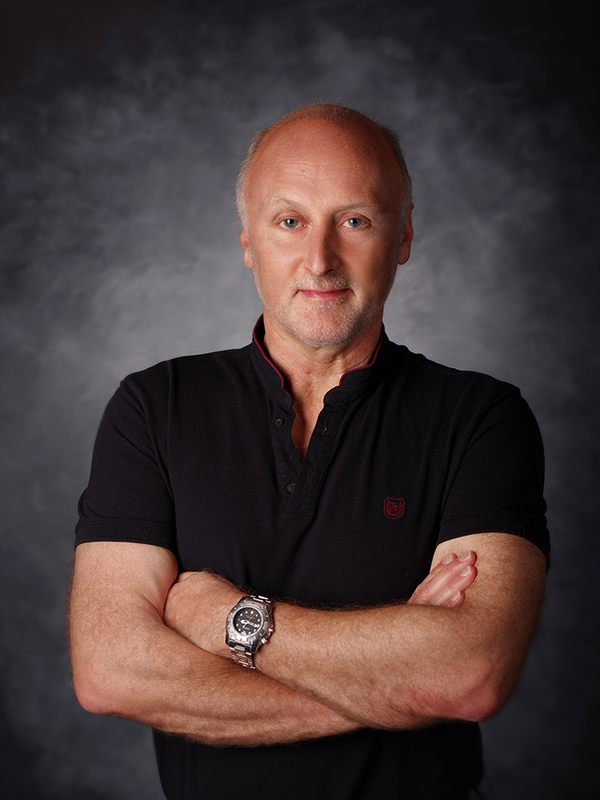 J. F. Kirwan is the author of the Nadia Laksheva thriller series for Harper-Collins. Having worked in accident investigation and prevention in nuclear, offshore oil and gas and aviation sectors, he uses his experience of how accidents initially build slowly, then race towards a climax, to plot his novels. An instructor in both scuba diving and martial arts, he travels extensively all over the world, and loves to set his novels in exotic locations. He is also an insomniac who writes in the dead of night. His favourite authors include Lee Child, David Baldacci and Andy McNab. Is this your kind of book? Are you into thrillers? Let me know! Personally this sounds right up my street and I can't wait to read it!